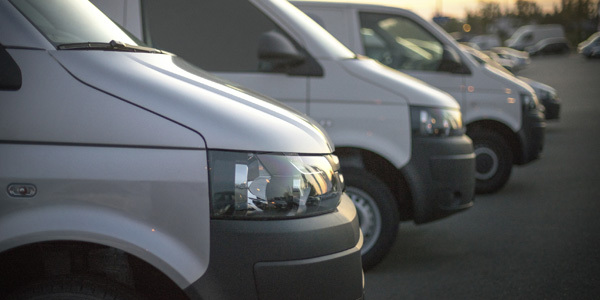 When it comes to commercial fleets, we at Fuel Express know that there’s a lot to keep track of – from drivers to routes to fuel budgets and more. We can help you simplify your operations with our commercial fuel card. Each fuel card comes with its own online account where you can access driver reports, vehicle reports, and financial tools to help improve your bottom line and your fleet efficiency. For a complete list of our great commercial fuel card features, visit the Features page.